Okay.....so I've been a little focused on architecture recently. 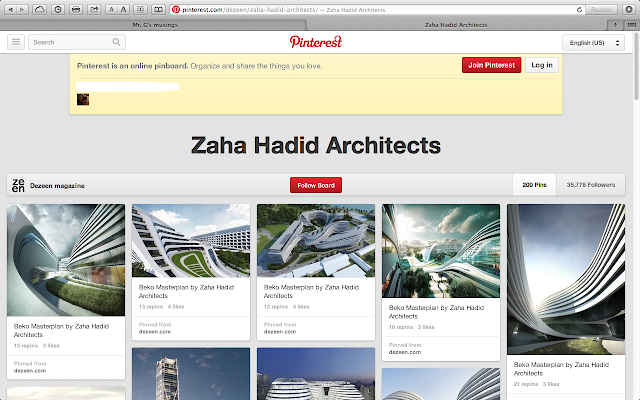 Dezeen Magazine, the online publication, has created a new Pininterest Board for my favorite Zaha Hadid Architects. Check out the article from Dezeen at: http://www.dezeen.com/2013/08/11/new-pinterest-board-zaha-hadid-architects/.